A visit to Top Golf was a real hit! On par with our best outings! Check out this fun new activity in Virginia Beach, click here for more details. 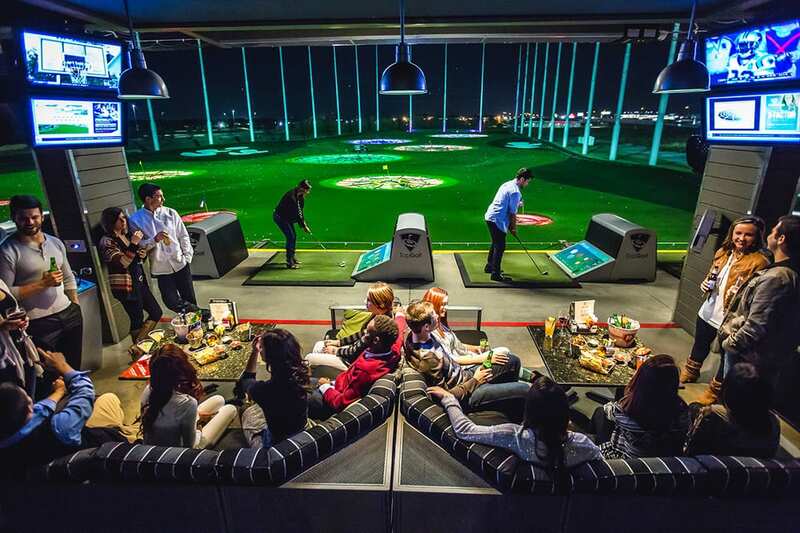 With over 100 climate-controlled hitting bays, full-service restaurant & bar, private event spaces & meeting rooms, a rooftop terrace with fire pit, over 200 HDTVs, and free wifi, it's as much fun as a hole in one! Tonight we honored Karen Schell, Youth Outreach Coordinator for Virginia Beach Public Libraries, as the city Employee of the Year - congratulations Karen! 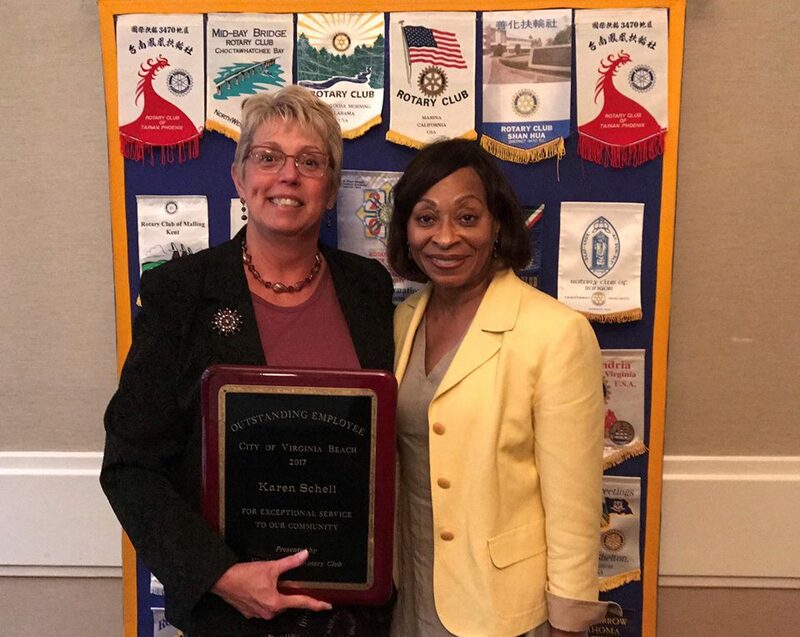 The following is a post from the library Facebook page and outlines the hard work Karen does to ensure quality programming for our youth: "Karen was awarded for her commitment to helping children learn to read and ensuring that families, caregivers and teachers are prepared to help children learn to read, too. Karen manages VBPL’s early literacy outreach team, including a staff of four information specialists, delivering services through VBPL’s Bookmobile - our early literacy classroom on wheels! Karen creates partnerships with Virginia Beach preschools in order to fulfill VBPL’s strategic objectives for youth success, including presenting trainings to preschool staff and administrators and managing a 4,000-plus item collection. 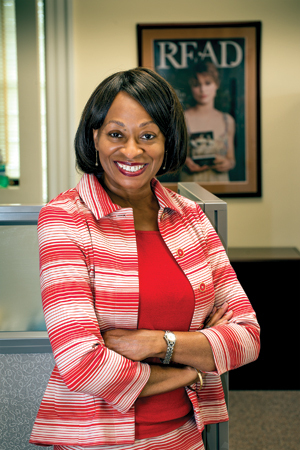 She also liaises with Virginia Beach City Public Schools, coordinating VBPL’s master Pre-K outreach plan. Karen and the early literacy outreach team serve 40 preschool classrooms in 20 public elementary schools." Dinner at Sol de Mexico was followed by an out-of-this-world presentation at the TCC Planetarium where the group learned about Saturn and its moons! Thank you, Rotarian Mike Summers, for arranging this wonderful event! 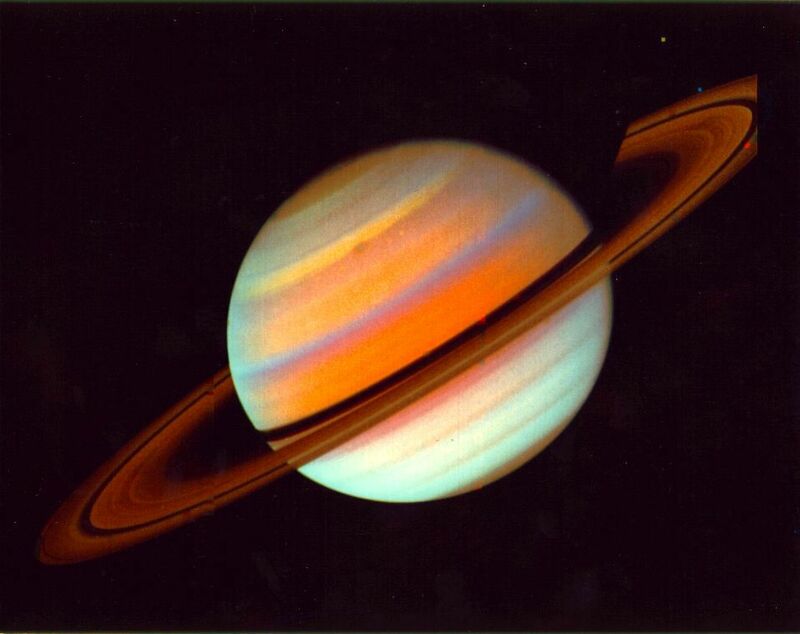 Planetarium shows are free and open to the public. Our annual Scholars Recognition Dinner honored three students who earned scholarships from our club this year: Charles W. Prince, of Cox High School, was granted the Student Leadership Memorial Scholarship in honor of Richard A. Schlimgen; Bhavik A. Patel, of Ocean Lakes High School, was granted the Community Service Scholarship in honor of Jim Spore; and Grace Jeffrey, of Kellam High School, was granted the Brickell Scholarship, in honor of Dr. Brickell. Some photos are below, more can be viewed under the Photos tab on the home page. 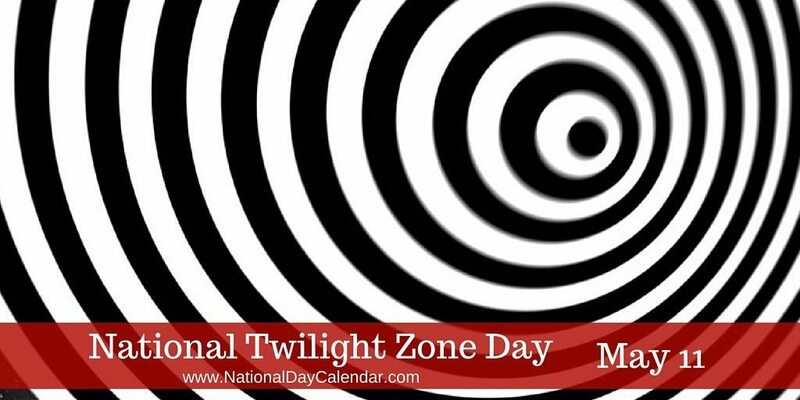 For National Twilight Zone Day we celebrated in black and white theme on a sailboat. The rain didn't stop us from having a grand time eating black and white snacks and sipping on Twilight Zone cocktails! 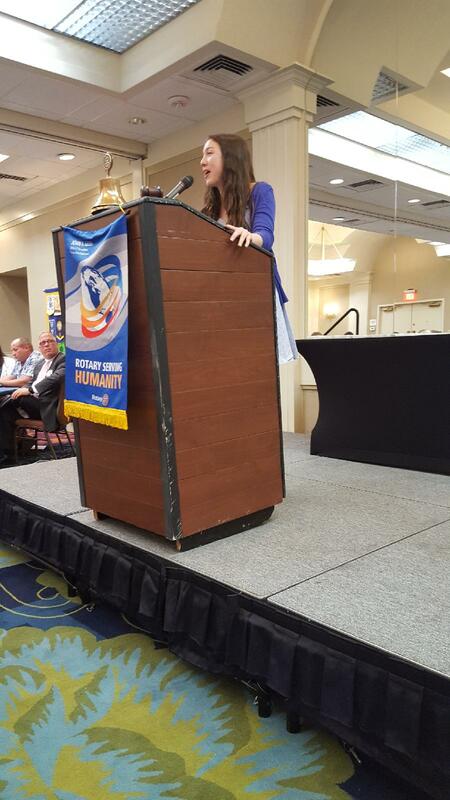 Rotarian and Director of Virginia Beach Libraries, Eva Poole, shared her story about how a childhood experience led her to pursue a career as a librarian. Eva's father told her at a very young age that she must study hard, because she already had two strikes against her - she was female and African American. Eva was born in Farrell, PA, the oldest of seven children. In elementary school her family packed up their station wagon and moved to Texas where her paternal grandmother lived. She recalls the foreshadowing of the Sherman water tower message: "The blackest land with the whitest people." Once in McKinney, Eva was determined to find the local library so she could keep up with her favorite series, Nancy Drew. She strolled in by herself and said the staff just stared at her, offered no welcome, no hello, no help with a library card. She believes she may have been the first African American to enter the library. Eva said she knew right then that she wanted to become a librarian so she could ensure that no one else ever had to feel as unwelcome as she did in that moment. Eva never gave up and went to the library almost every day through high school, eventually earning a work study program there so she could save some money for college. She remembers similar disrespect the first time she used the staff bathroom - stares and frowns from her white coworkers. The discomfort experienced seemed to fuel Eva's ambition and she went on to earn her bachelor's and master's degrees in library science from Texas Woman's University. She worked in libraries in Houston, Odessa, Pasedena, and Denton, most often as the only African American director. Once her children graduated from high school, Eva was recruited to Washington, DC, and eventually landed the job in Virginia Beach after reading an article by then retiring director, Ms. Sims, about the wonderful system at the beach. Virginia Beach is blessed to have a library system that we can all trust treats each person with dignity and respect. We are so thankful to have such a strong and wise leader in our community and in our club - thank you, Eva, for sharing your story! We were honored with two guests, our planned speaker, Randi Moritz, and visitor, Ashley Powell. Ashley shared a vision of a brighter Detroit through agriculture. Detroit is filled with food deserts, and through working with Michigan State University, Ashley has devised a plan to help make Detroit the next big agriculture hub of the United States. Learn more by checking out her book, The Motor City Brick to Farmer Challenge. Randi Moritz was in the Rotary International Cultural Exchange Program when she was 16, the youngest ever selected at the time. Randi spent a year in the Netherlands, back in the days, as she put it, "when we were only connected through paper" - no phones, no GPS, no internet. She referred to experience as a "cultural osmosis, an equalizer." What began with sensory overload - strange food, cigarette smoke, small homes and a language barrier - became an experience that changed her life. The food became tastier, the smoke thinned, and even the small room she shared with a girl who spoke no English was cozy and she came to know Dutch in no time! She keeps in touch with her Dutch friends to this day. Learn more about the Rotary International Cultural Exchange Program by clicking here. Members gathered at the new Hilton resort and conference center in downtown Norfolk, The Main. The Main features a raw bar, Saltine, an Italian restaurant, Varia, and a rooftop beer garden, Grain. All decorated with art from around the world, this is worth the trip to pay a visit! It was an exciting night visiting with the youth residing at the Tidewater Youth Services Crisis Home! Along with tasty pizza, great company, and a competitive Bingo game, we found ourselves preparing to take cover in a closet with couch cushions! The storm that tore through Hampton Roads that night left the crisis home unharmed, but many in our region were not so lucky. We had the pleasure of visiting one of the "Greenest Buildings in the World" - the Brock Environmental Center! The center produces 83% more power than it uses. We learned that, in a typical commercial building, flushing toilets use the most water and overhead lighting uses the most power (more than air conditioning), but not here! Composting toilets and architectural design to allow the most natural light in are just two features of the Center's commitment to Mother Nature. Click here to see when public tours are offered - you won't be disappointed! 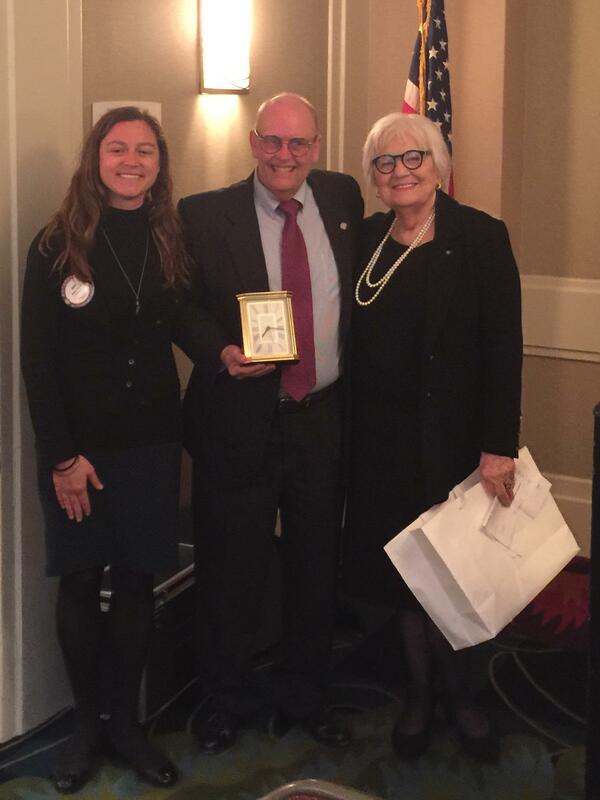 With thanks to a lovely presentation by Erin and Perla of the American Red Cross of Coastal Virginia, we learned about what this great organization does both for our region and around the world! 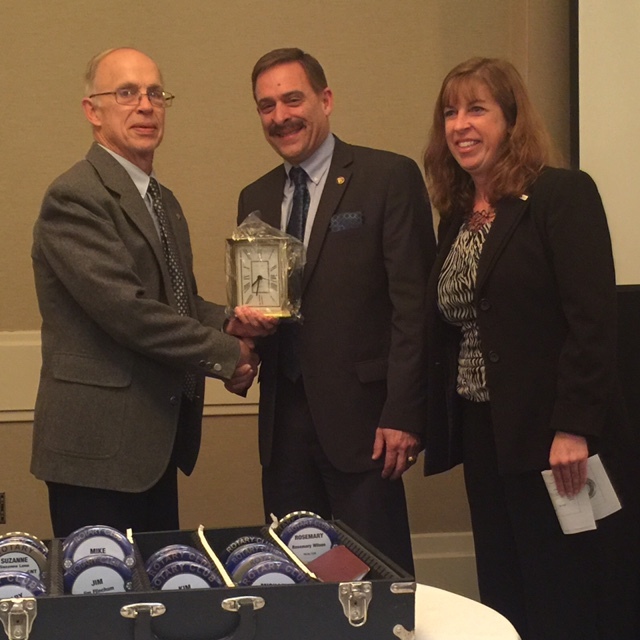 We honored Wayne McCoy and Tony Pirrone as City and School Volunteer of the Year, respectively. Click here to view additional photos of this event. Wayne has served as a Tactical Flight Officer with the Virginia Beach Police Department for many years, helping to keep it one of the safest cities in America. The city's use of volunteers helps to save its residents $27 million annually. Wayne has also been a strong supporter of the Special Olympics, and has served as a volunteer coach for 32 years. He credits his ability to serve our city to the enormous support of his wife, Ginny. Tony Pirrone has volunteered with the Virginia Beach Public Schools for eight years, mentoring students in construction trades, donating up to $20,000 worth of granite countertops and cabinets annually, and reviewing grants for the school's foundation. The public schools system benefits from over 20,000 volunteers each year across its 85 schools and almost 70,000 students. Tony also volunteers with the Virginia Beach Rescue Squad, serving the emergency medical services (EMS) and as an instructor. Tony has run 7 marathons and many more half marathons, and credits a post-marathon cardiac arrest with his drive to serve the community. He points out the importance of serving our younger generation in order to make a better world for us all.